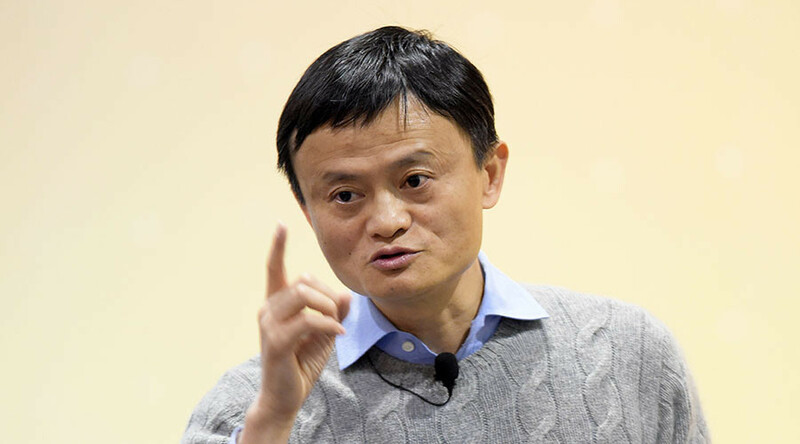 Retreat from globalization will only result in trouble, warned China's second richest man Jack Ma during a visit to Australia. “Everybody is concerned about trade wars. If trade stops, war starts,” he said in Melbourne, where the e-commerce giant Alibaba opened its Australia and New Zealand headquarters. “But worry doesn't solve the problem. The only thing you can do is get involved and actively prove that trade helps people to communicate,” said Alibaba’s CEO, as quoted by Business Insider Australia. The globalized economy is more than just transactions of money and goods, according to Ma. “We have to actively prove that trade helps people to communicate. And we should have fair trade, transparent trade, inclusive trade,” he said. “Trade is about a trade of values. Trade of culture,” said the billionaire, stressing that he felt a personal responsibility to fly more than a hundred thousand kilometers in the past month to promote global commerce. 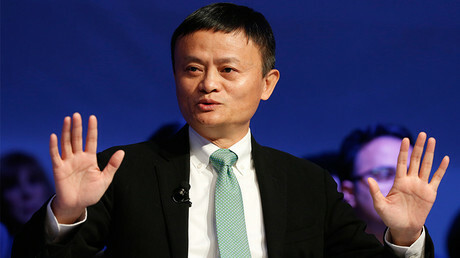 Jack Ma spoke with Australian Prime Minister Malcolm Turnbull on Friday about creating ‘a regional e-hub’ a trade zone allowing freer online business with less border bureaucracy to deal with. “If Australia, New Zealand and other countries can create a free trade zone in the form of an e-hub for small businesses, they can work like the big companies – with 24 hours clearance, better tariffs, and quicker inspections. That could help a lot of small businesses,” he said. While meeting US President Donald Trump last month, Ma announced Alibaba would help to create a million jobs in the US. Trump has taken a protectionist stance, sharply criticizing all the attempts to involve his country in new trade agreements. The US President’s first executive order withdrew the US from the Trans-Pacific Partnership (TPP), a deal among eleven Pacific Rim countries, which include Australia and New Zealand.